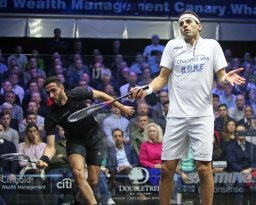 Mohamed Elshorbagy's hopes of getting back into winning mode after losing his world title to fellow Egyptian Ali Farag were ended in today's semi-finals at the Professional Squash Association Canary Wharf Classic. 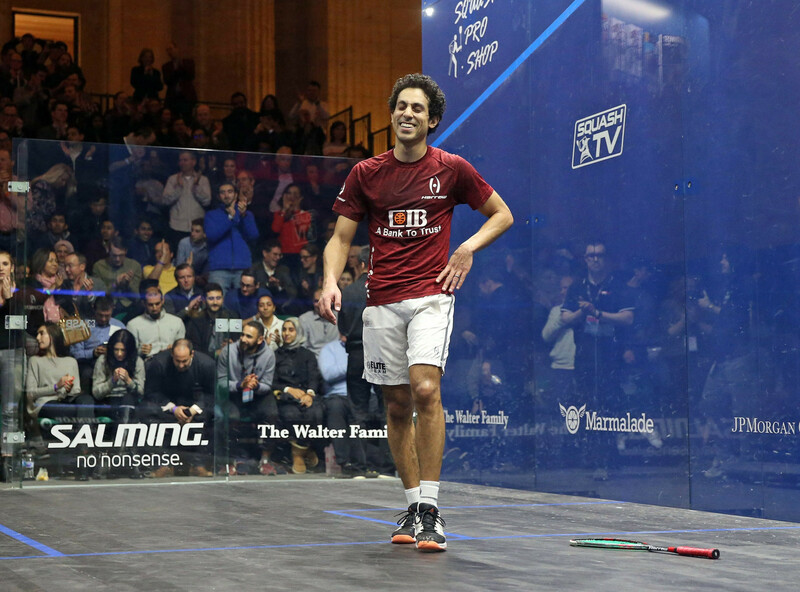 Mathieu Castagnet produced his second successive upset at the Professional Squash Association (PSA) Canary Wharf Classic in London today as he beat seventh seed Fares Dessouky of Egypt 5-11, 11-7, 11-7 to earn a place in tomorrow's semi-finals. 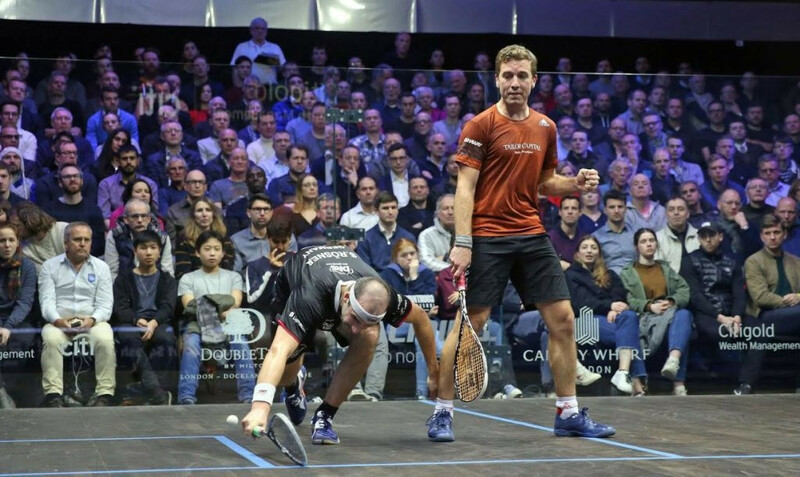 Mathieu Castagnet produced the result of the night at the Professional Squash Association Canary Wharf Classic as he defeated Germany’s second seed Simon Rösner 11-8, 3-11, 11-9 to earn a quarter-final place in London. 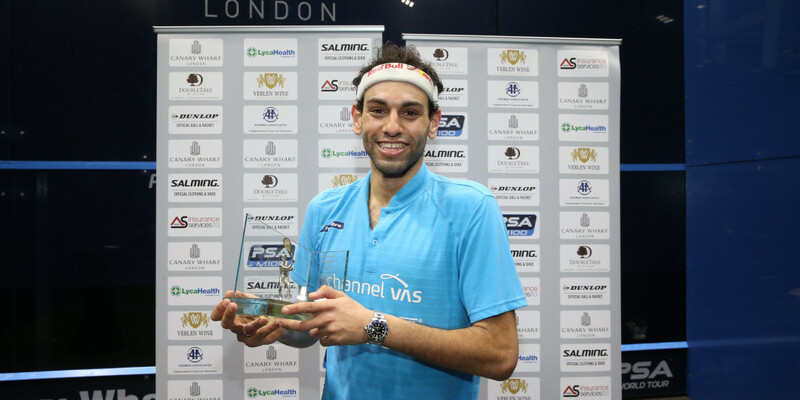 Egypt's top seed and former world champion Mohamed Elshorbagy beat Spain's Borja Golan today to move into the quarter-finals of the Professional Squash Association Canary Wharf Classic. 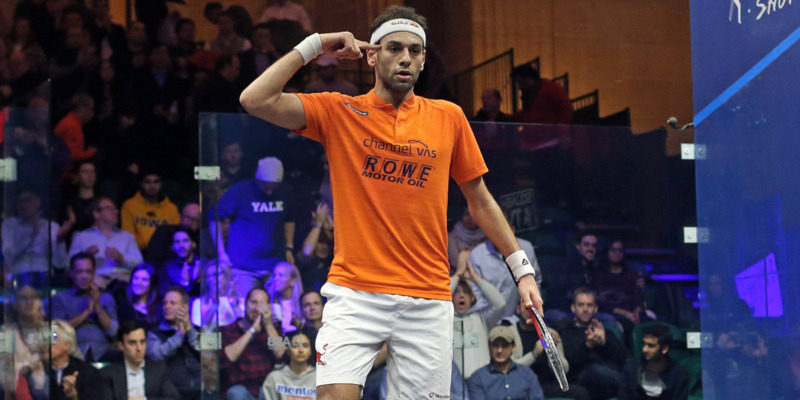 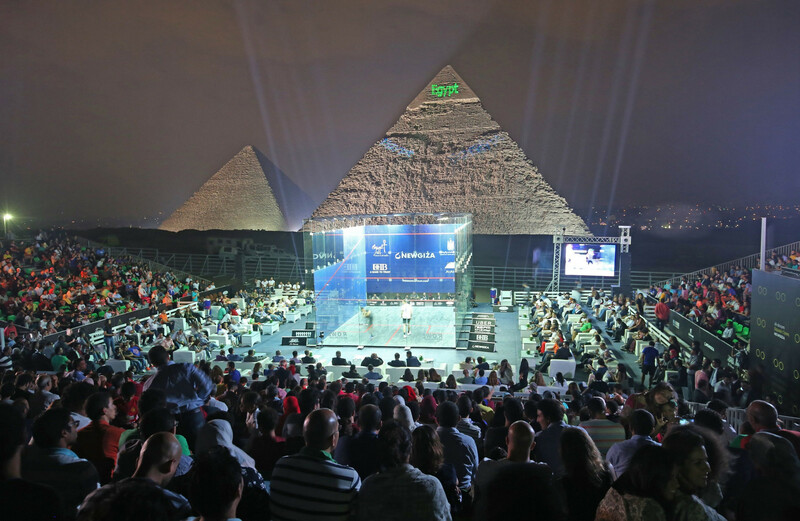 Egyptian Mohamed Elshorbagy will aim to bounce back from his disappointment at the recent World Championships with a successful title defence at the Professional Squash Association Canary Wharf Classic in London. 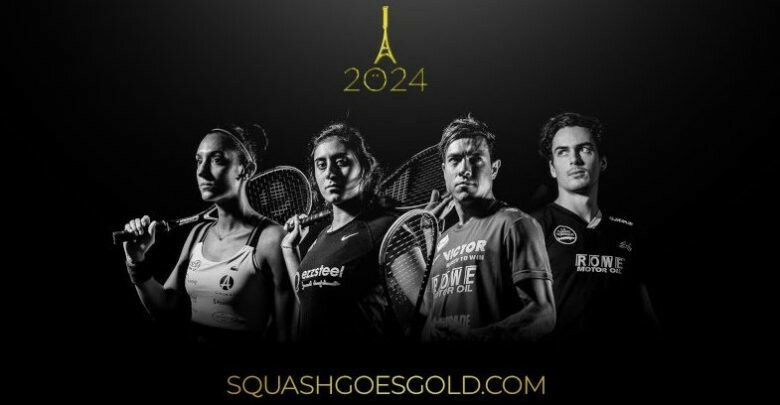 The upcoming World Squash Championships in Chicago will feature a fully interactive front wall, the Professional Squash Association (PSA) has announced. 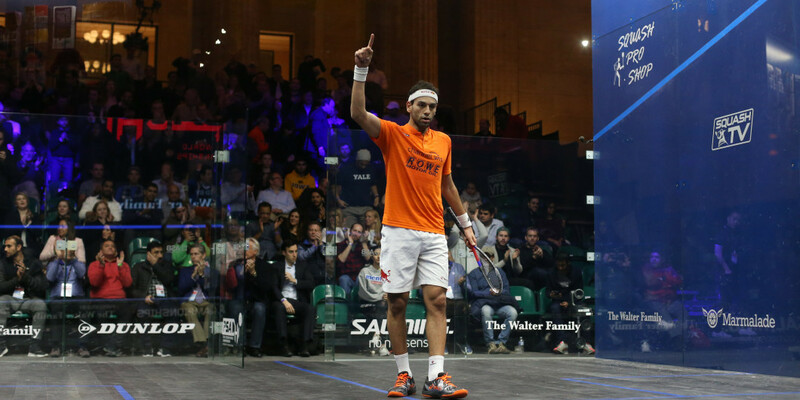 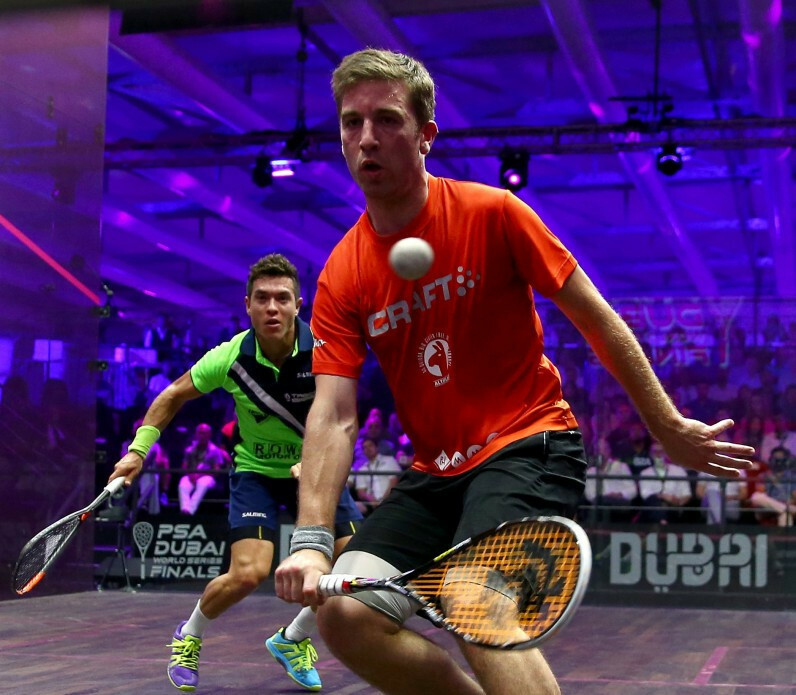 Gregory Gaultier’s record 154-month unbroken run inside the world’s top 10 male squash players has come to an end.